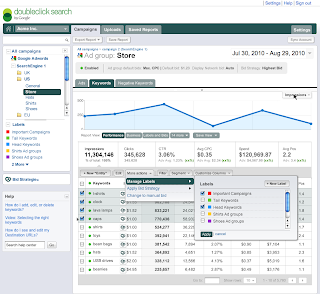 Over the past few months, we've been hard at work on a brand new version of DoubleClick Search. 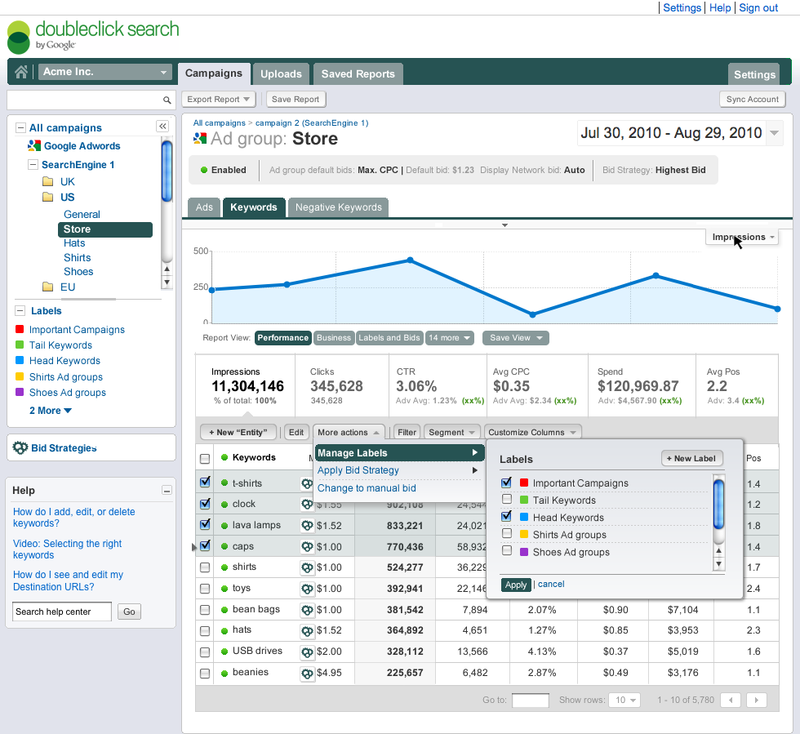 With significant improvements in workflow, optimization, and reporting, DoubleClick Search V3 was built to make your life as a search professional much easier. Please come see DoubleClick Search V3 and meet the AdWords and DoubleClick Search executive team. The session will take place on March 22 from 1:30 PM to 2:30 PM at SES New York. Also, visit our booth in the Expo Hall (#1001) for a personal meeting with the AdWords and DoubleClick Search team. We're looking forward seeing you at SES in NYC.